Update! Update! Update! We are closing early today, 3/7/2018 at 1 PM. The weather is so fickle now, I don’t want to take a chance and get trapped when the heavy snow starts. We will open tomorrow at our regular time of 9 AM UNLESS, Mother Nature is playing with us for another day! Thank you!! 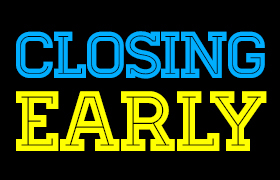 As of right now, we are THINKING of closing early at 1 PM. Of course that depends on the weather. So keep an eye out for updates here and on our Facebook page. Thank you! Good Afternoon Patrons & Friends! Thanks to Sarah Farrar, we have Federal Tax Forms in the following flavors: 1040 & Instructions, Sch. A & limited instructions, Sched. B, Sched. C & limited instructions, Sched. D, Sched. 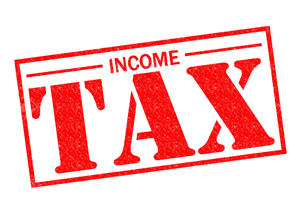 SE, Form 4868 (File for Extension) and Form 8962 & limited instructions (Premium Tax Credits). See ‘ya soon! Access to Ancestry.com @ the Library!